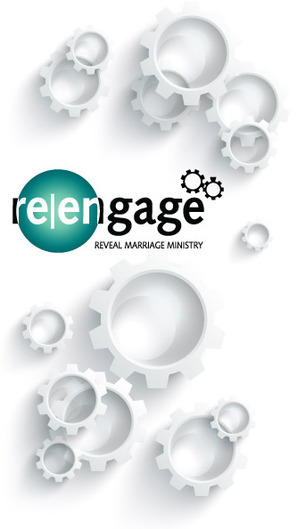 Re|engage marriage ministry is here to help couples find unity. We upkeep our homes, we take care of our cars, but our marriages need regular maintenance too. Our marriages are significant in our walk with God. 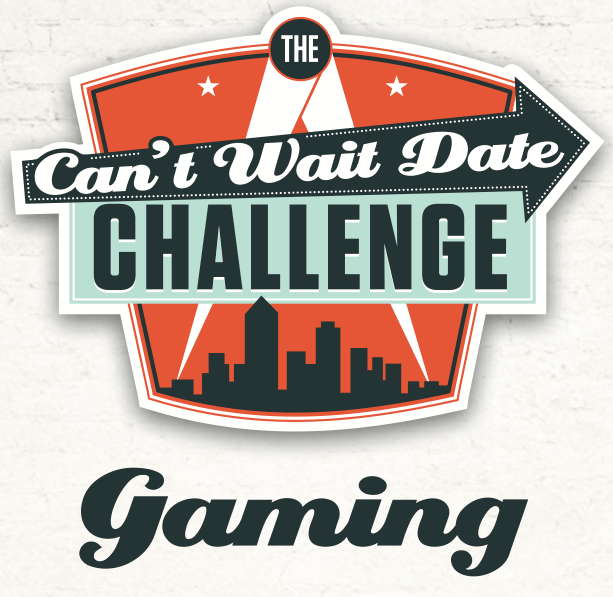 Re|engage hosts marriage building events throughout the year we would love you to be a part of them. Join a marriage ReGroup to get support from other couples, and know we're always here to offer up some tools for you and your spouse. Check out the ReGroups for our current Marriage groups. There are several different options, and one just for you! www.theravive.com - Christian Counselors Near Surprise, Bios.